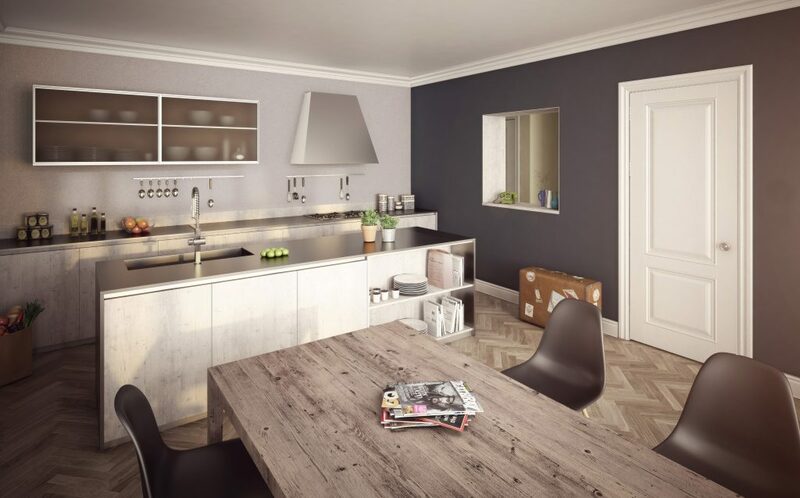 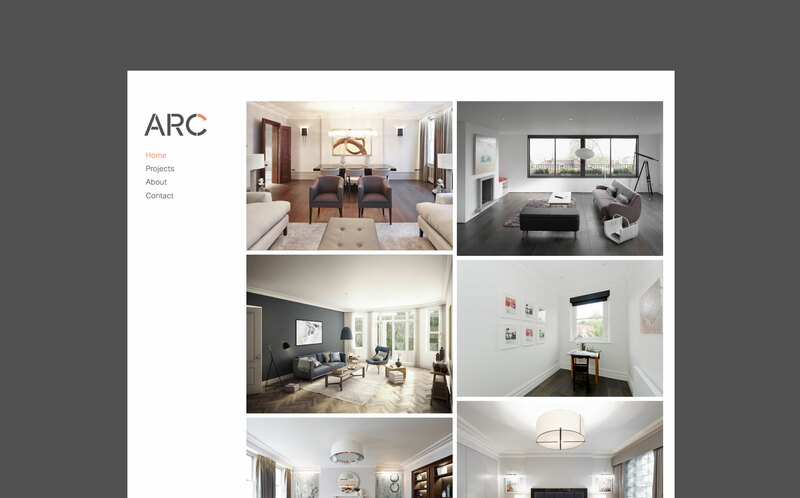 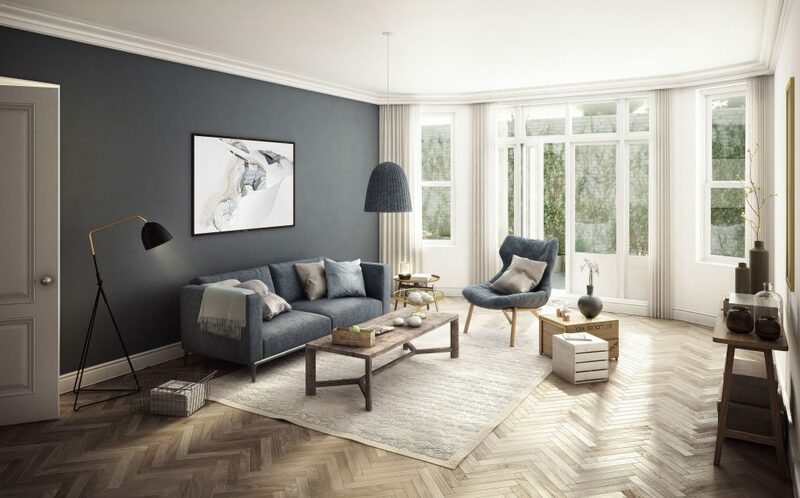 ARC are a top tier architecture and interior design practice in Marylebone, London. 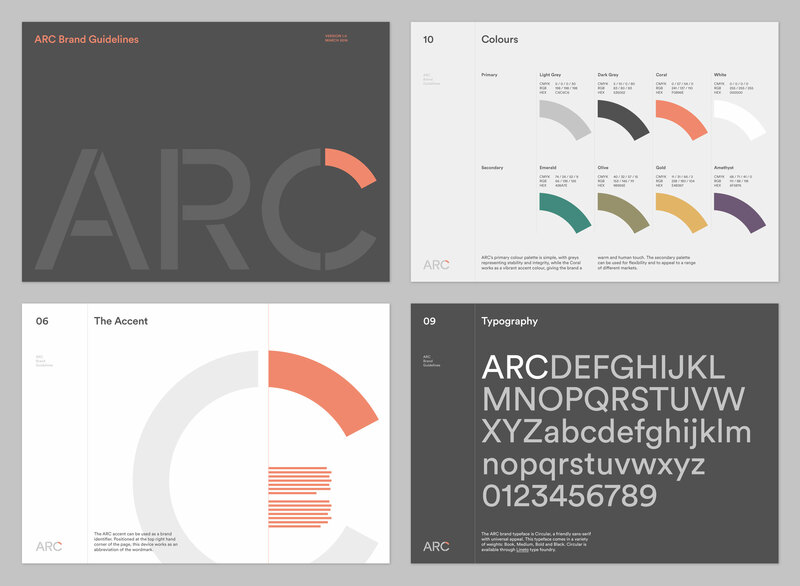 Ascend Studio developed a new brand, logo and website. 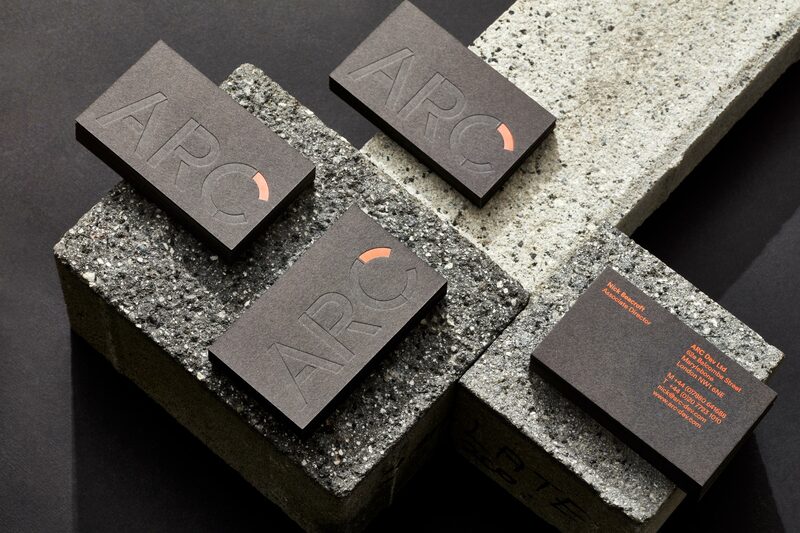 We used a stencil effect which allowed us to piece the wordmark together and highlight the 'arc' in the letter C, which was used as part of the visual language throughout. 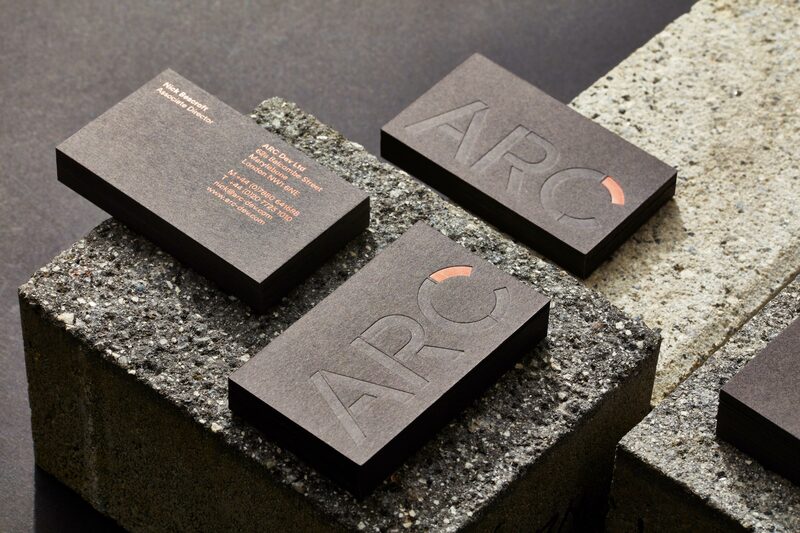 The overall aesthetic is deliberately masculine, using over-sized text for dramatic effect and textured substrates to convey their use of natural and industrial materials.